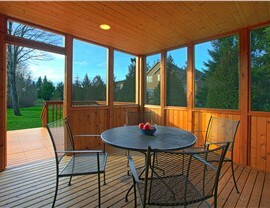 Eliminate pests and protect your family from inclement weather with a quality deck enclosure. 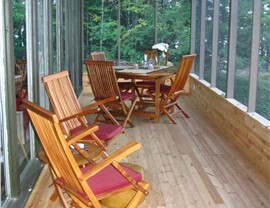 A deck is one of the most valued features of a home, as it provides a beautiful place to spend time with family, relax after a long week, and enjoy the beauty of the great outdoors. 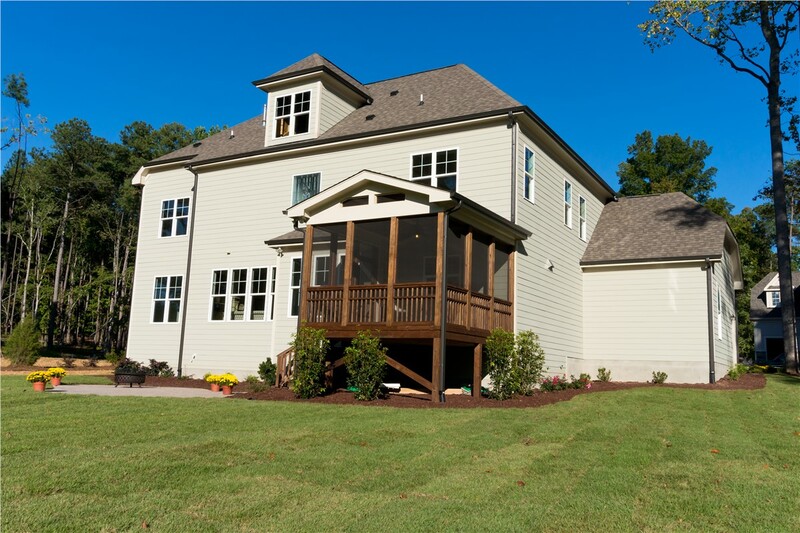 While there are countless benefits to having a deck, pests and the blazing sun can be an issue in your outdoor living space, and Palmetto Porches has the solutions to help you get the most out of your home! 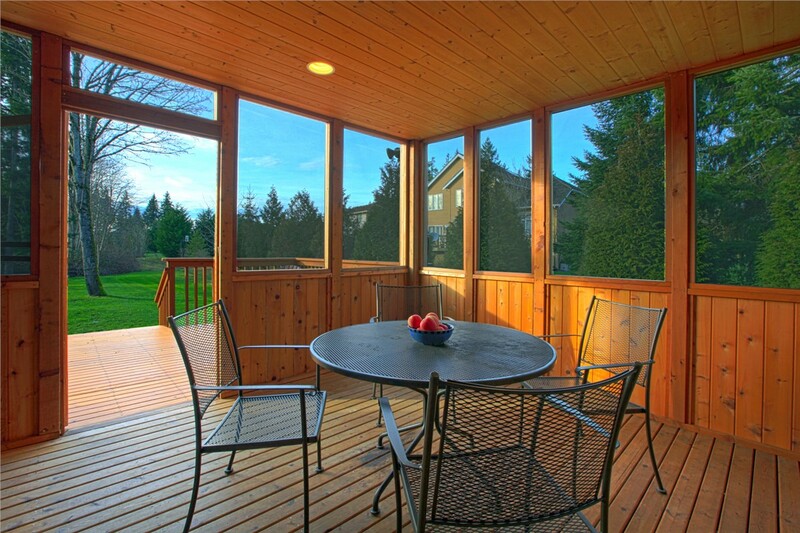 With Bluffton deck enclosures from our premier company, you can enjoy the best the outdoors has to offer without the common annoyances that cut into your relaxation time. High Quality: We only work with top manufacturers in the industry to bring you made-in-the-USA products that are guaranteed to handle the changing seasons. 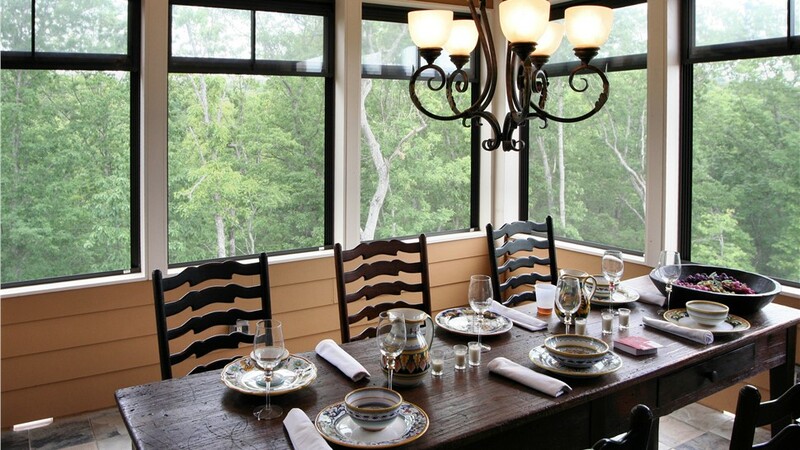 Customized: Whatever you envision for your deck enclosure, we can bring that dream to life with an impressive selection of custom design features. 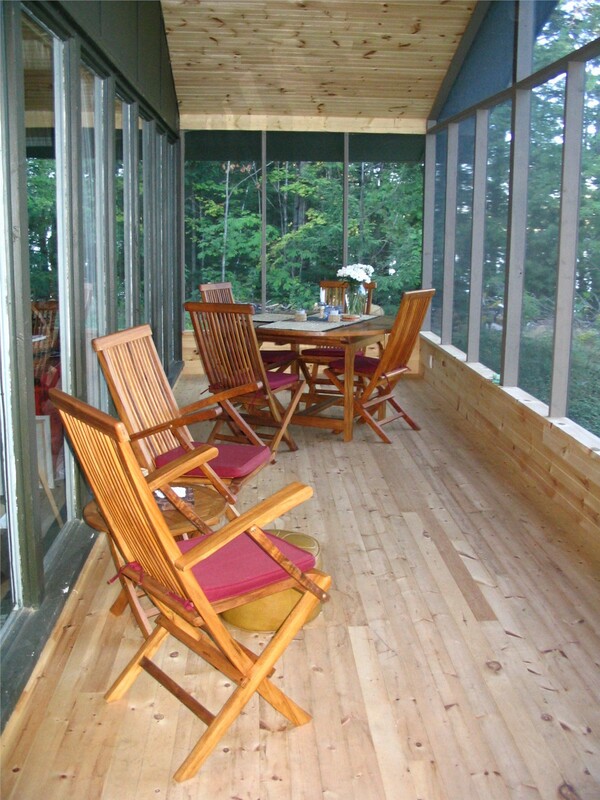 Expertly Installed: When it comes to Bluffton decks and enclosures, there's nobody that is more skilled or experienced in the area than our professional team. Affordable: We'll work with you to find the right deck enclosures to match your home's aesthetic—without breaking the bank! 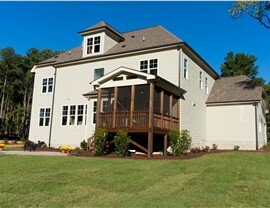 Palmetto Porches is a locally-owned company that area homeowners have trusted for Bluffton additions since 2004, and we've built our reputation on delivering exceptional quality and service. 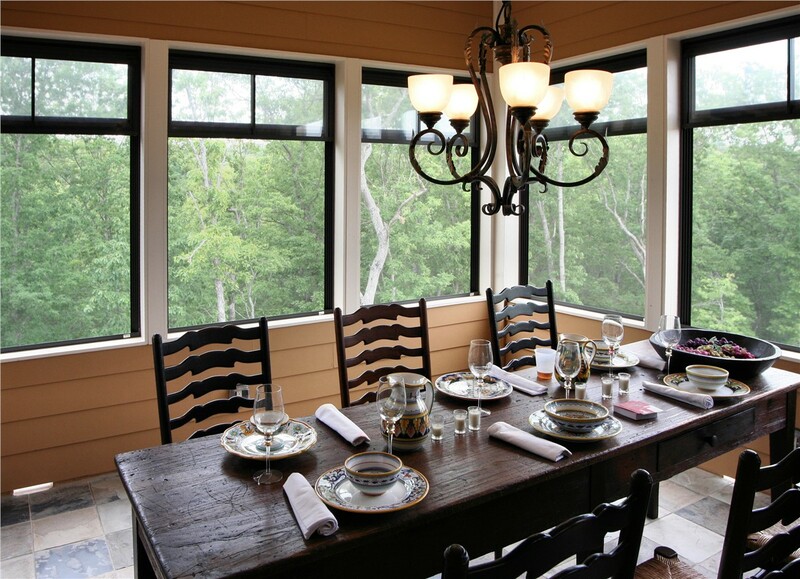 When you want to experience the ultimate in outdoor living, our friendly team can get you started with a free estimate for your deck enclosures! Just give us a call or fill out our online form to learn more about everything we offer.